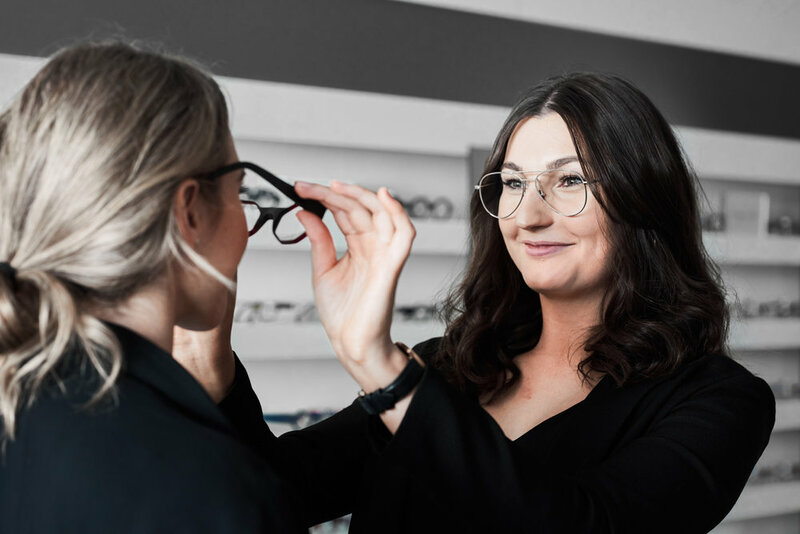 Eyescan is the only practice in Australia that provides Ophthalmology, Optometry, and Optical Dispensing expertise and services in one location. Our customers are delighted to have this convenient business available to minimise the interruption to their busy lifestyles. 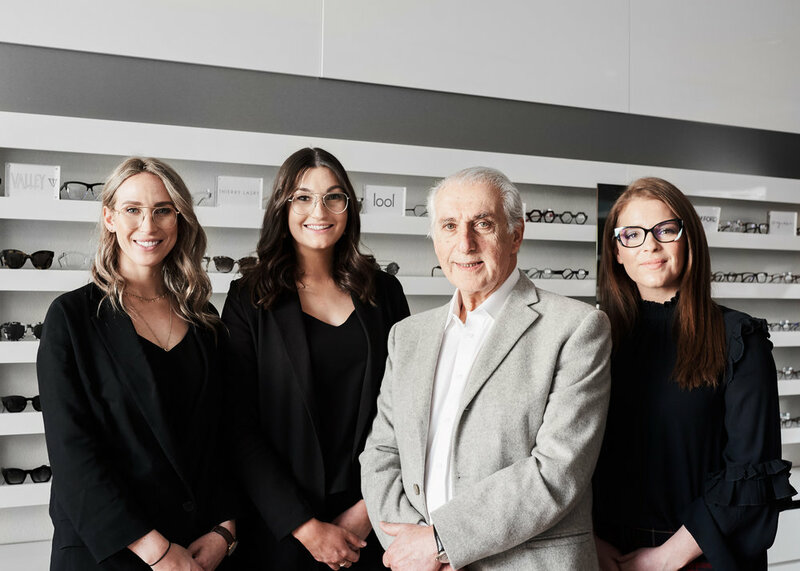 Dr Harry Unger developed this multi-skilled professional practice model so that he can devote as much time as needed to discuss and treat your vision needs. Working closely with Eyescan’s Clinically Certified Optometrist, Dr Natalie Savin, and by having state-of-the-art diagnostic imaging and measuring equipment on-site, early and accurate diagnosis of vision threatening conditions can be made and treated as soon as possible. Our eye tests are bulk billed for eligible Medicare card holders. We also offer private consultations for those without Medicare coverage. Some contact lens fitting consultations are excluded from Medicare rebates. We do take a digital retinal photograph as part of our comprehensive consultations and this is an additional charge which our staff can discuss with you. If you require further diagnostic imaging as part of your eye care you will be advised at the time of consultation. Our stress-free consultation rooms are equipped with state of the art equipment and processes. Each eye test is fully customised and on average takes 20-30 minutes to complete.